Using our generations of careful wine making, we have created a Spanish wine full of ripe damson flavour and a silky texture from the international grape variety, Shiraz. 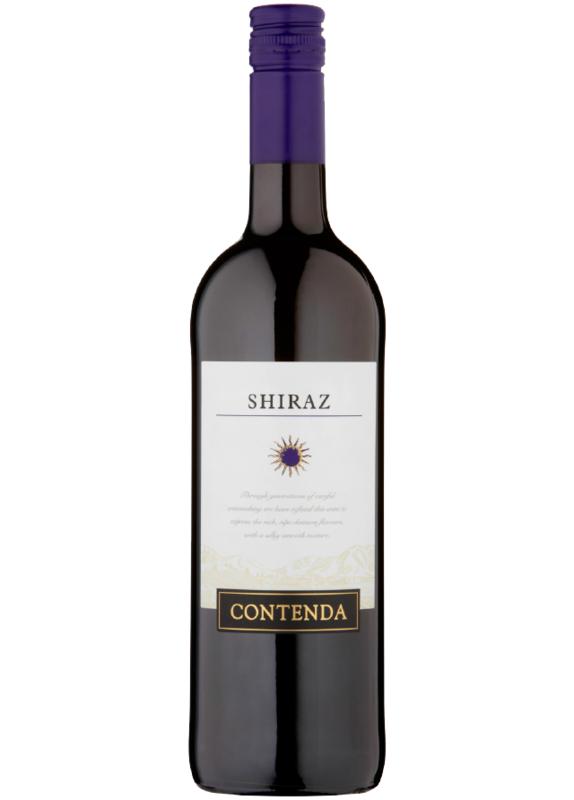 With a deep purple colour this wine has lots of fruity aromas, while ripe plum and damson fruit flavours combine on the palate for a smooth and gently spiced finish. Enjoy with bangers and mash. Grapes are picked at their optimum ripeness level to obtain a well-balanced wine with just the right levels of sweetness and acidity. The wine undergoes a period of cold maceration that usually takes from 3 to 4 days. Fermentation takes place under controlled temperature in stainless steel tanks that never rise above 25°C.